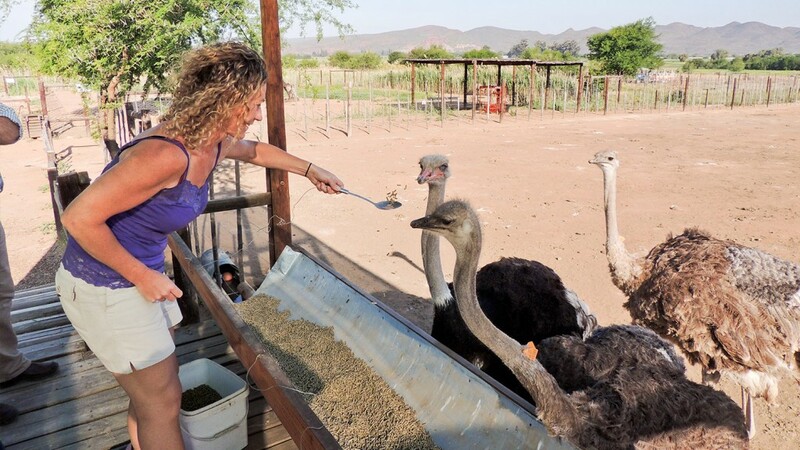 Our Ostrich Farm Tours is an unforgettable experience on Safari Ostrich Farm.During the tour where you will learn more about these remarkable birds and their fascinating nature. 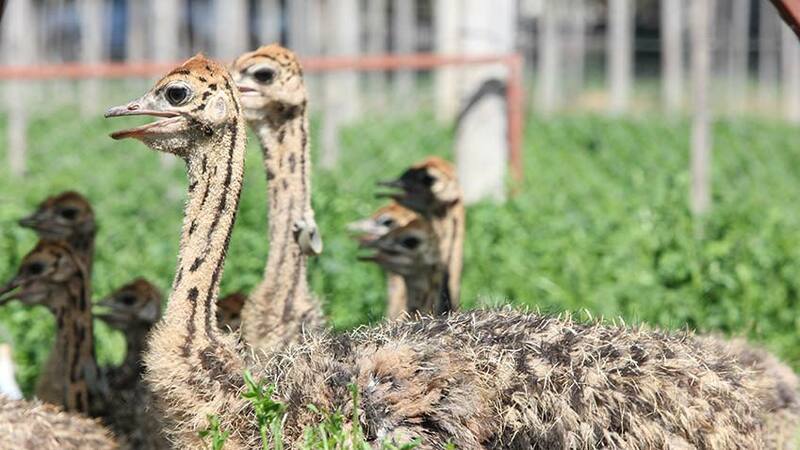 Your guide will explain every aspect of ostrich farming, from breeding to rearing. 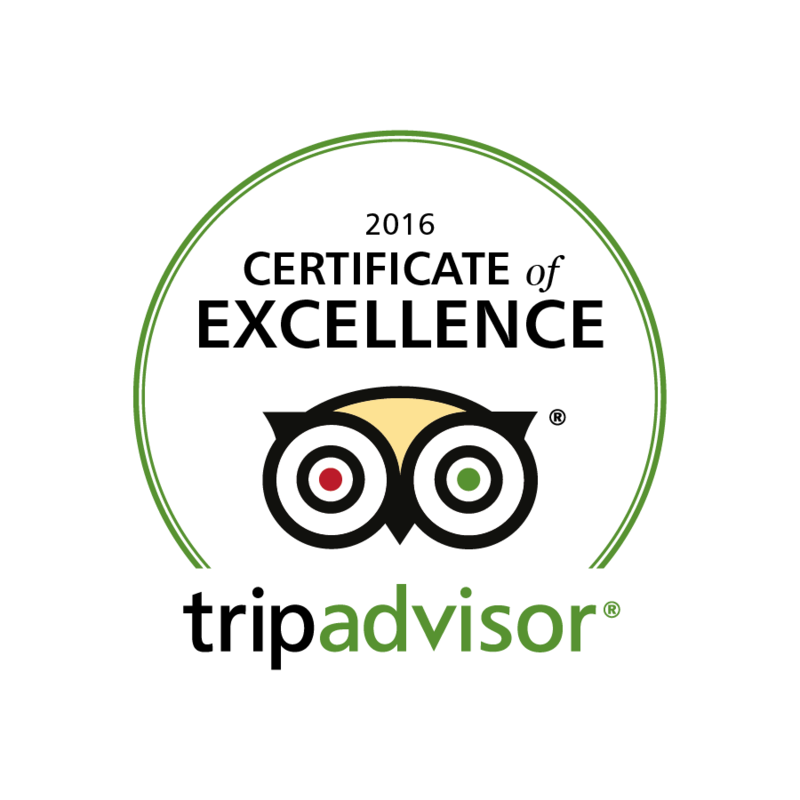 Tours are offered on a daily basis, every hour, between 08:00 – 16:00. 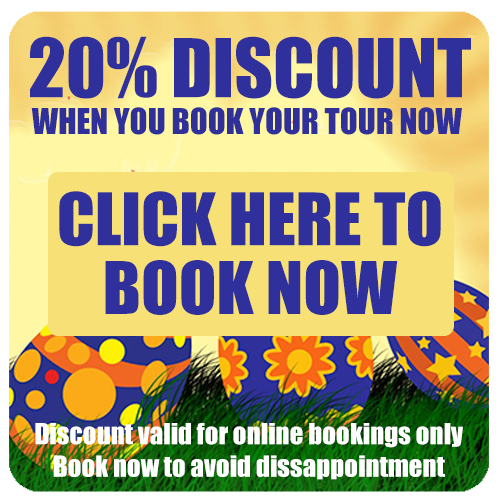 Ticket prices for adults : R146, You pay R 117 if you make an online booking. 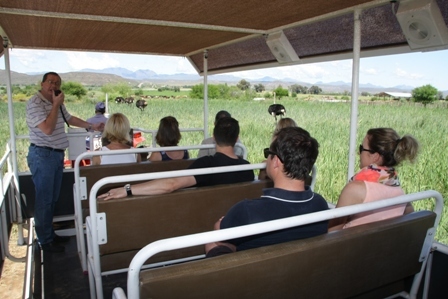 The Tractor Tour allows for a fun experience of our working farm whereby visitors get up close and personal with Ostriches. 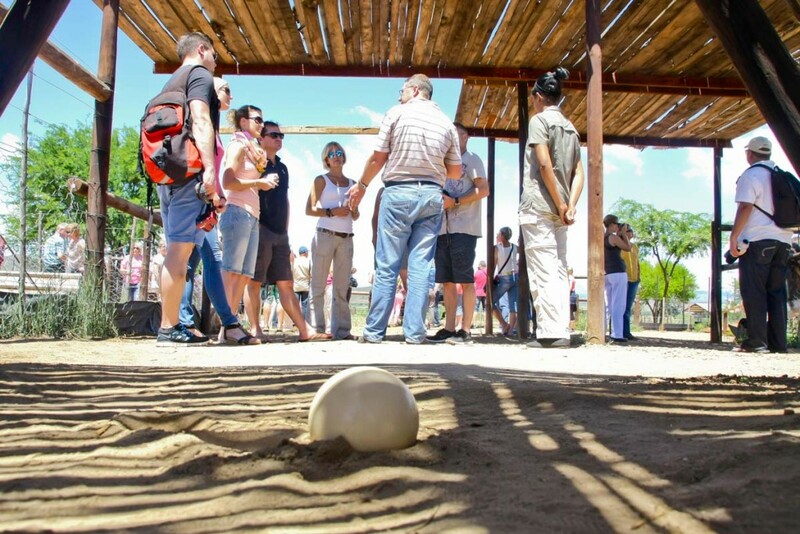 Experience a real working ostrich farm. The only place to see the Zimbabwean, Kenyan and South African Ostriches. Safari Guides explain the natural breeding cycle of ostriches to you with an unmatched view of the largest bird in the world right next to you. Watch how ostriches breed in nature during the breeding season. See different ages of ostrich chicks in the chick rearing compartment. Disembark after your tractor ride and continue with second part of the walking tour. 1. Visit Incubator Room and see chicks hatching inside incubator – also get a real close and personal perspective of chicks piping out by means of our “Spy-Camera” inside incubator onto big screen T.V. 2. 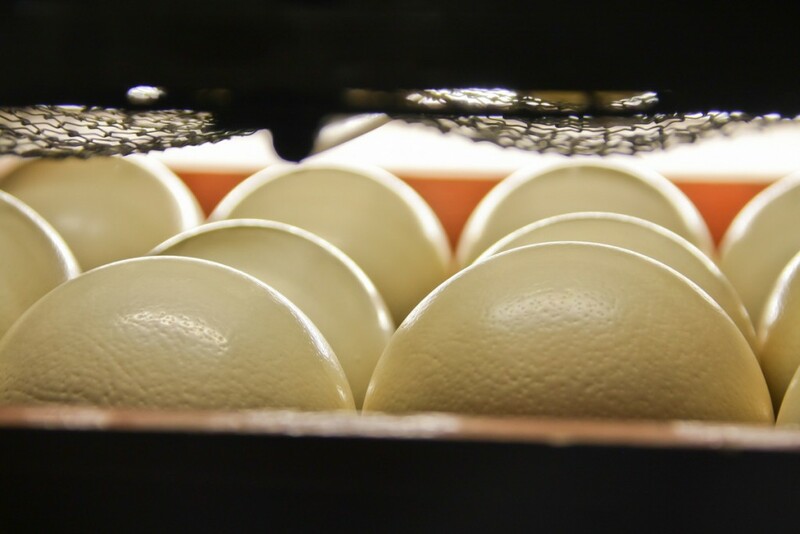 Watch how ostrich eggs are carved. 2. See, touch and learn about Ostrich Leather. 3. 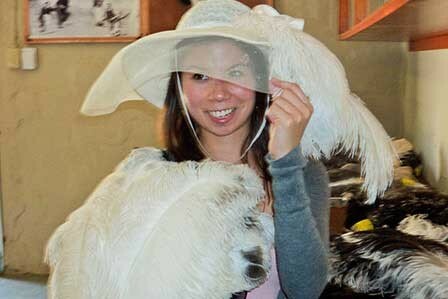 See, touch and learn about all the different types of Ostrich Feathers. 4. Learn about Ostrich evolution and significance to past cultures. 5. You will see our rare White Ostriches – unique and very special. 7. Have fun feeding our Ostriches. 8. Visit the Emu’s, the Australian bird which is the 2nd biggest bird in the world. Tickets to our Safari Tractor Tours can be purchased inside our Ostrich Leather Shop. Please feel free to browse around and view our beautiful range of ostrich products. Read more ….